Product categories of High Hardness Carton, we are specialized manufacturers from China, High Hardness Carton, Hardened Corrugated Cartons suppliers/factory, wholesale high-quality products of High Hardness Corrugated Cartons R & D and manufacturing, we have the perfect after-sales service and technical support. Look forward to your cooperation! How can we reach a High Hardness Carton? 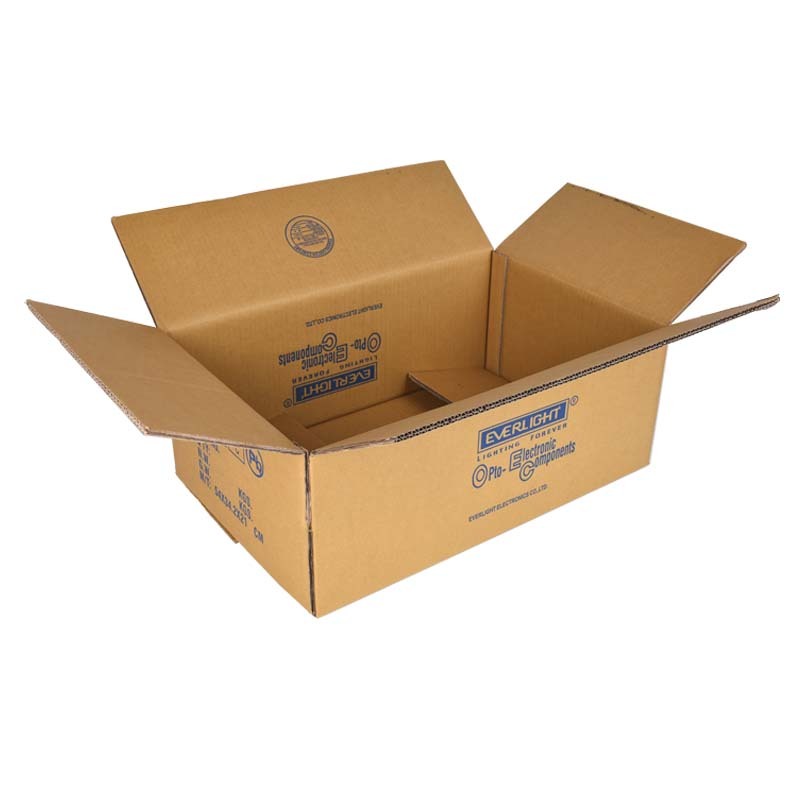 High-hardness cartons usually have three or five carton boxes, and of course, there are seven thicker ones. The more carton layers are thicker, the third and fifth floor cartons are also listed with corrugated and double corrugated cartons. There are also various carton materials. Good materials are not only high in hardness, but also light in weight. Materials that are poor are often very low in hardness and are easily deformed. The material of cartons on the market is "KK>KA>KB>AA>AB>BB", KK It is the best material at the moment, but the price is also the most expensive. 2. Achieve high hardness carton can also use ordinary cardboard to strengthen the core treatment, plus hard surface treatment. I suggest that sellers choose different types of cartons according to their needs. For example, fragile, valuable items can be used with five-layer AA cartons, ordinary items that are thrown, or the product itself comes with a Paper Box. Choosing three layers is enough.